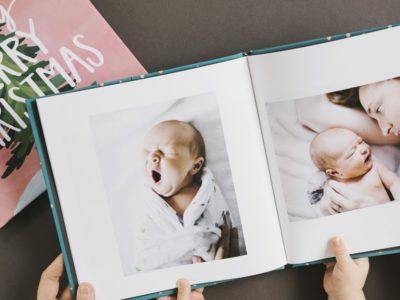 A Fun and Easy Way To Create Beautiful Custom Photo Books – Chatbooks! Get Hitched Without A Hitch! 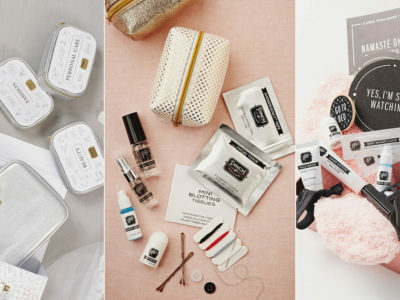 13 Useful Wedding Day Emergency Survival Kits! 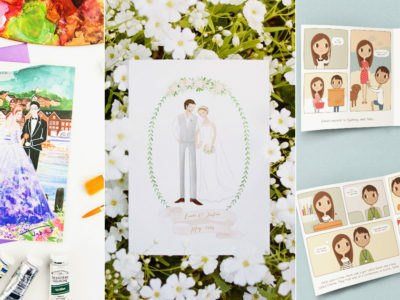 Most Beautifully Hand-Illustrated Wedding Invitations! 6 Talented Artists You Must Know! 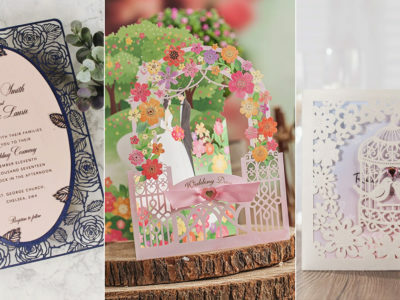 15 Beautiful Laser Cut 3D Wedding Invitations To Impress Your Guests! Make It Look Pretty! 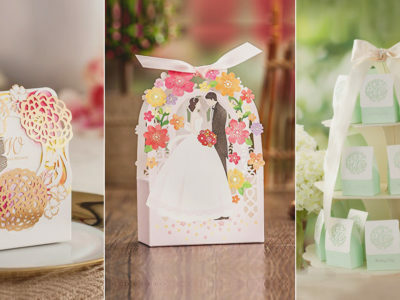 23 Wedding Favor Boxes and Packaging Your Guests Will Love! 19 Pretty Lined Envelopes! 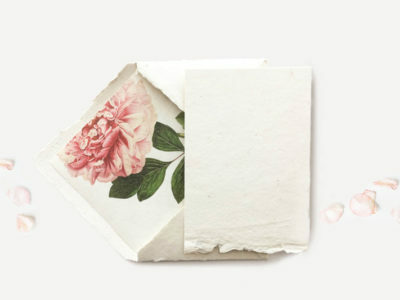 Upgrade Your Wedding Invitations With These Envelope Liners! 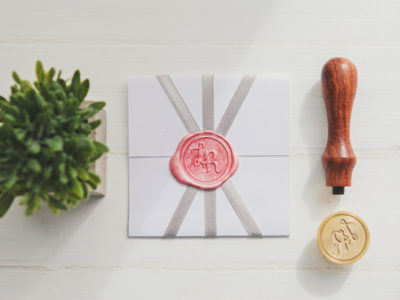 21 Personalized Wedding Stationery Tools For DIY Brides! 20 Creative Wedding Favor Ideas for a Summer Wedding! Will You Be My Groomsman? 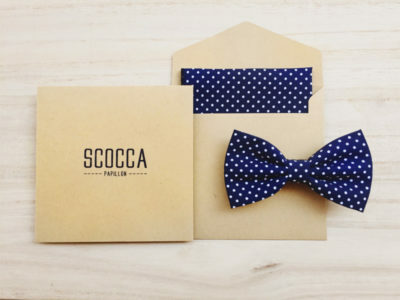 20 Awesome Groomsmen Gifts They’ll Actually Use! 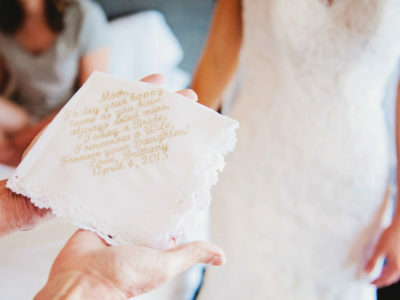 24 Thoughtful Thank-You Gifts To Honor Your Parents On Your Wedding Day! 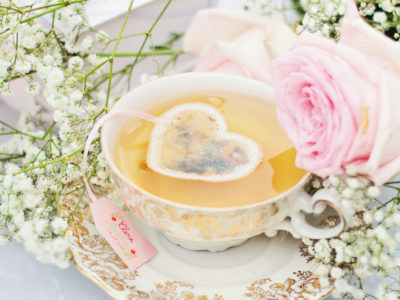 24 Refreshing Wedding Favor Ideas For A Spring Celebration! 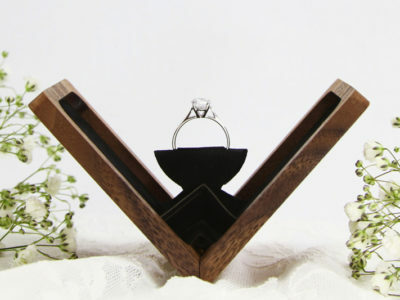 Display The Ring In Style! 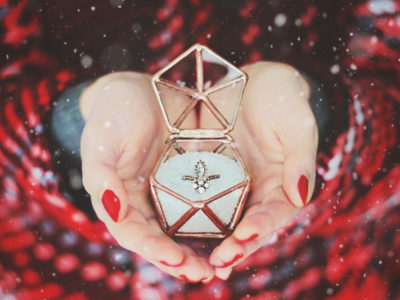 14 Beautiful Ring Boxes She Will Say Yes To! 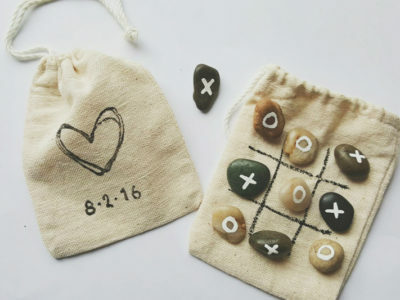 20 Fun Wedding Games and Activities to Keep Your Guests Happy! 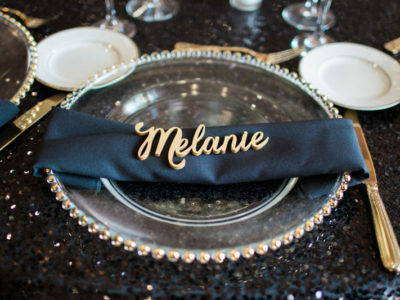 How to Personalize Your Wedding? 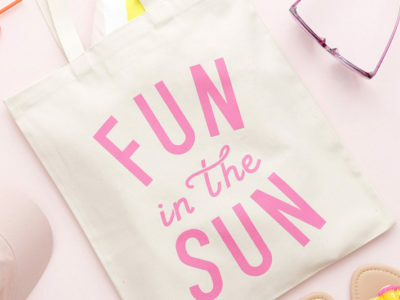 25 Stylish Ways to Mark The Moment! Plan the Perfect Surprise! 23 Creative Brag-Worthy Marriage Proposal Props!